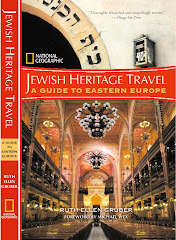 Jewish Heritage Travel: Lviv -- Interactive Map. Are they working together? Lviv -- Interactive Map. Are they working together? 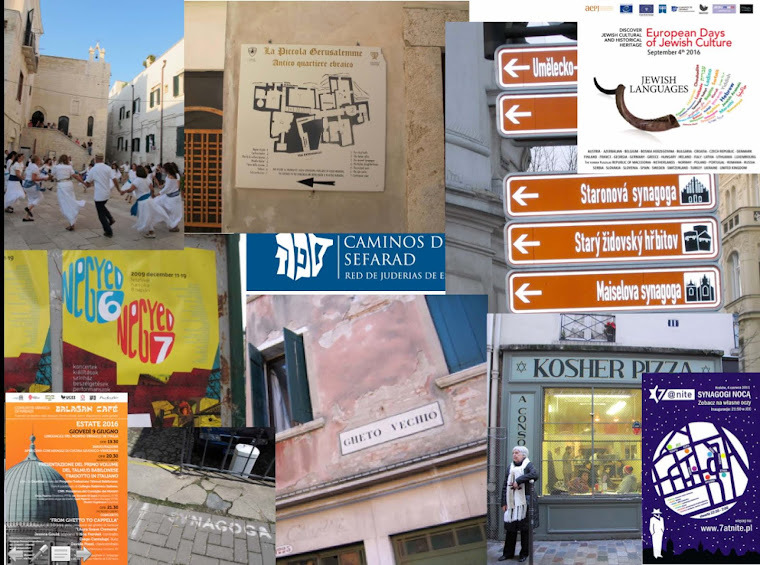 I was very impressed last year in L'viv when I found out about the L'viv interactive street map on the web site of the L'viv Center for Urban History of East-Central Europe. The Center, based in the heart of L'viv, is compiling an ever-expanding, interactive data base of streets, buildings, institutions, etc, that can be accessed online. It's a great resource. is that you on the picture? i gess, not. i was in lviv at the same time you (or somebody else)took the pic. are you planning to visit this town anytime soon? i wish i can meet you there--i had lived in Lviv for 42 years. still know very little about my city.